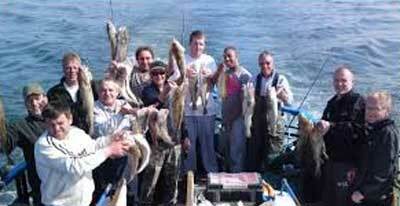 Grouper fishing in Miami is very popular. It involves many different species. Among them, the Black grouper is able to surpass 70 lbs, being much larger than reds. Black grouper require more effort and time to catch, being a smart fish species. 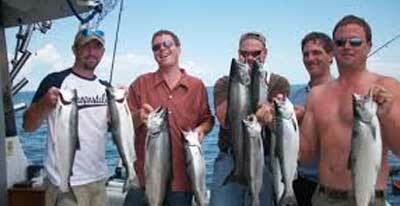 They are also powerful fish who run for cover after snatching up a bait. Black grouper have beautiful patterns with black blotches present on a black or gray background. They have powerful, large fins, and a big mouth able to quickly catch their prey. 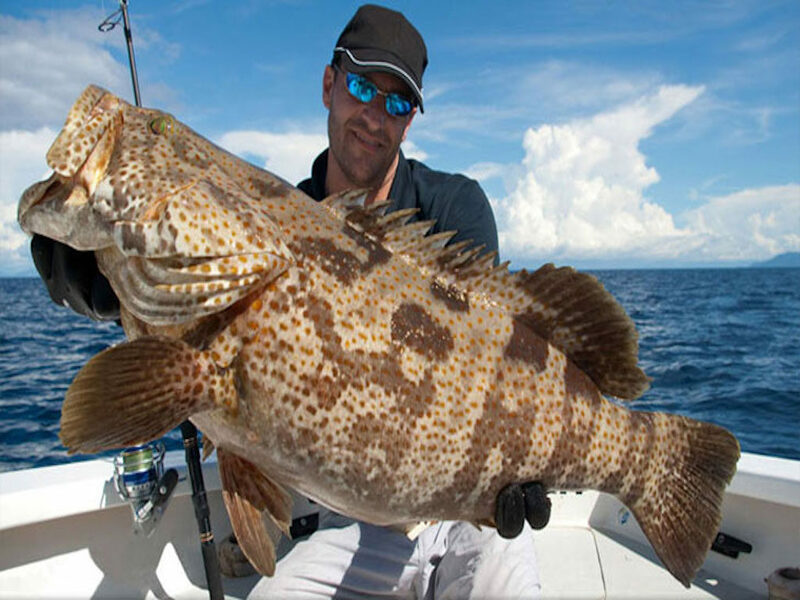 There are several methods used for catching big grouper. Jigs tipped with dead bait and large live baits can work well for plying areas where black grouper frequent such as deeper reefs and wrecks. Smaller fish are waiting for unsuspecting fish to pass by while snugging themselves under outcroppings and coral ledges. 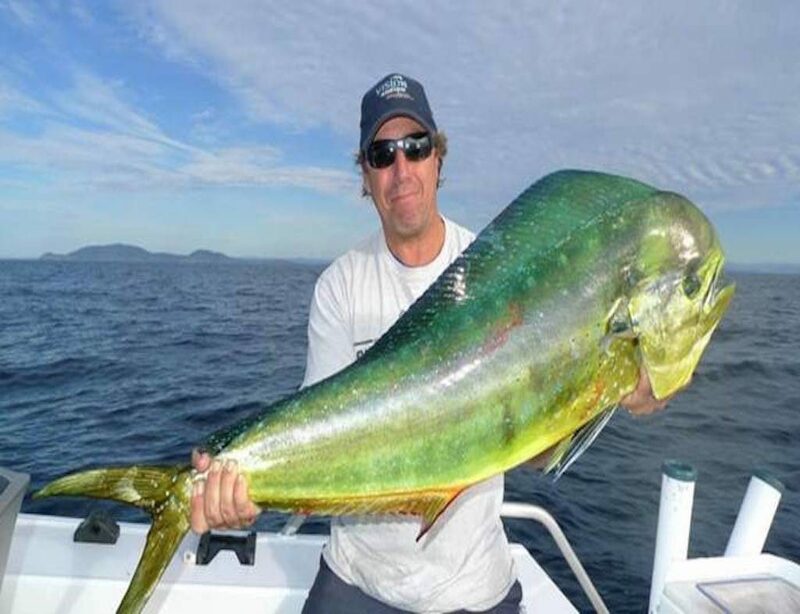 Anglers have a chance to pull heavy jigging tackle out from their lairs. Anglers must prepare to muscle the fish out quickly when working live baits and large jigs near the grouper’s typical haunts. 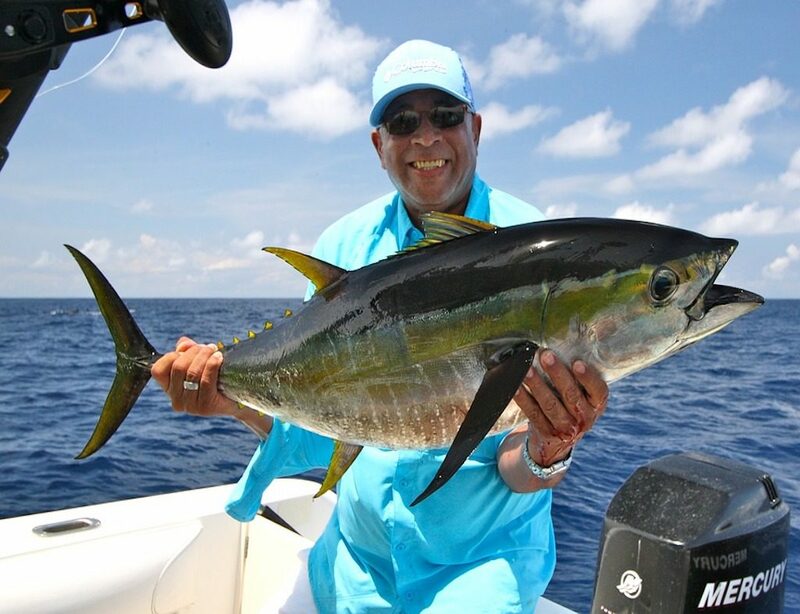 Pockets of fish are holding shallower on patch reefs during the winter. The individuals in these fish pockets are falling between 5-30lbs. 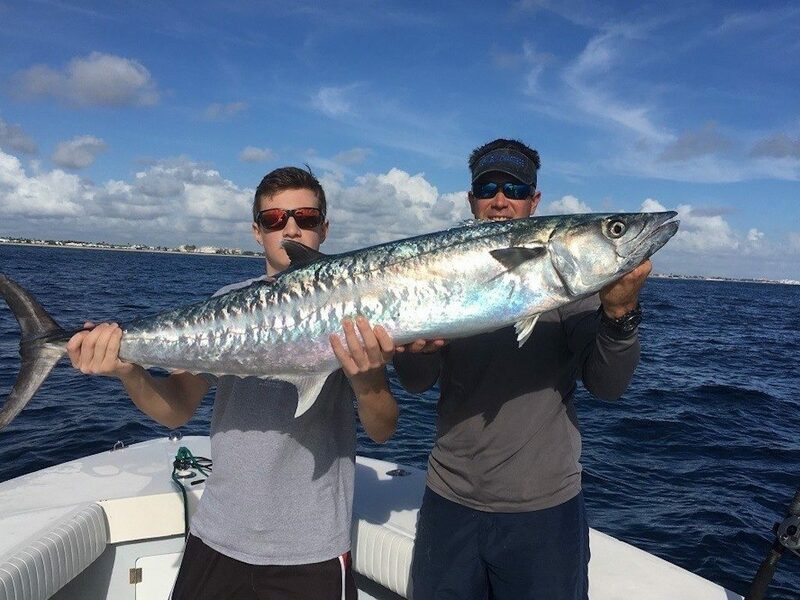 Large deep diving plugs and trolling ballyhoo can coerce the fish to leave track the baits and leave the safety of their holes. You can fish for grouper on wrecks or reefs at any depth. 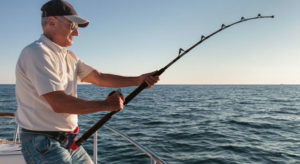 When it comes to bait, Miami grouper fishing is similar to another kind of fishing. 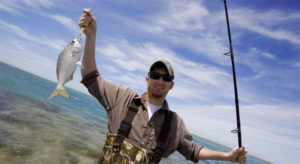 The size of the bait and the kind of bait you use largely affect the size of the fish you targeted. When fishing for grouper in Miami live bait seems to work best. It is recommended using crabs as live bait, but you can also use worms or fish. You can use lures or jigs to catch grouper, but they may not be as effective as live bait. Besides the Black Grouper, in the shallow reef waters, we can catch Coney Grouper, Red Grouper, Grasby Grouper, and Hindes. A few other Groupers living on the shallow reefs are the Nassau Grouper, Marble Grouper, and Yellowfin Grouper. 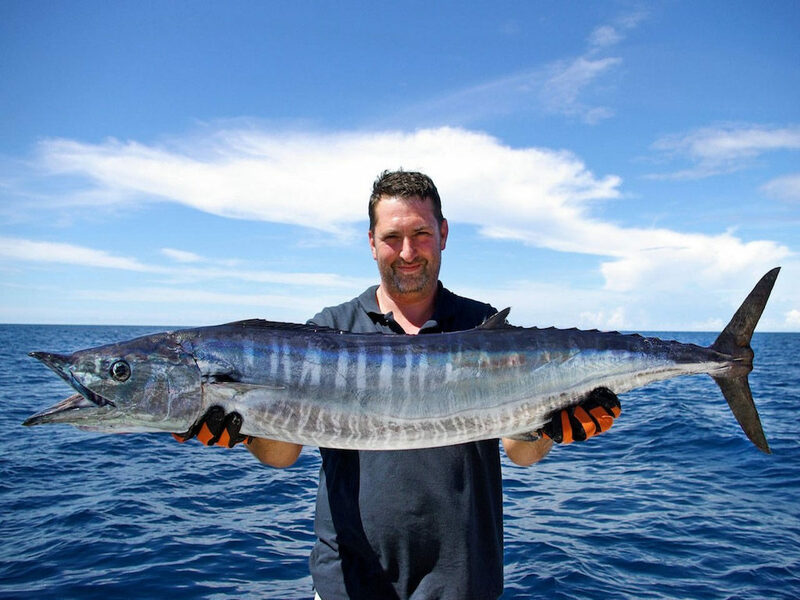 They do occur on reefs occasionally but are caught less often. 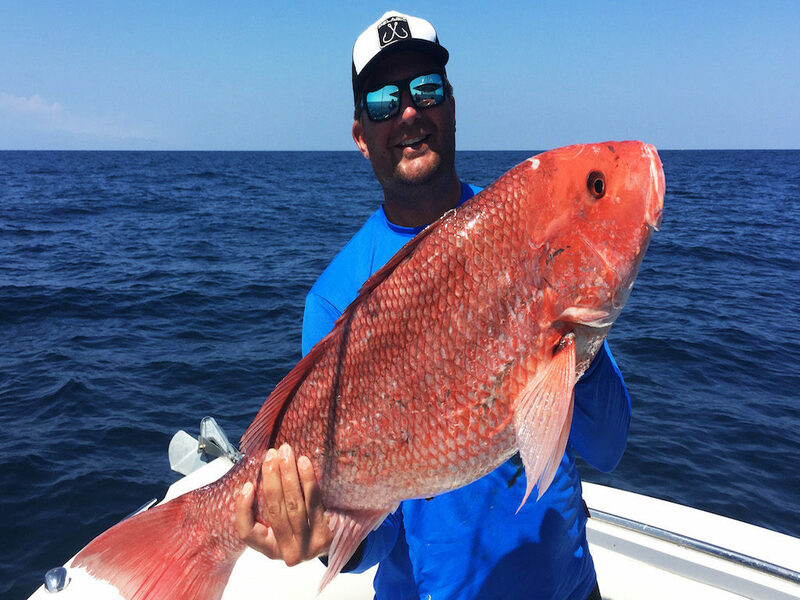 On the deeper waters, you can typically catch Yellow Edge Grouper, Snowy Grouper, and Scamp Grouper. The rarest of all is the Warsaw Grouper. You can fish grouper in Miami at any time in the year. However, the best grouper season is during the winter months. The peak season for grouper in Miami is between the months of November and February. 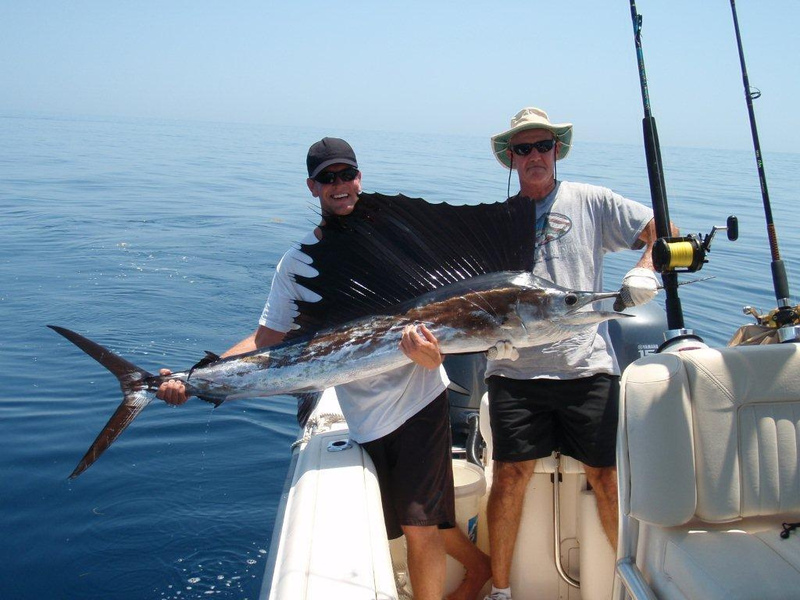 When you plan for wreck fishing or bottom fishing grouper in Miami is very important to charter a boat that has plenty of experience in the local areas. 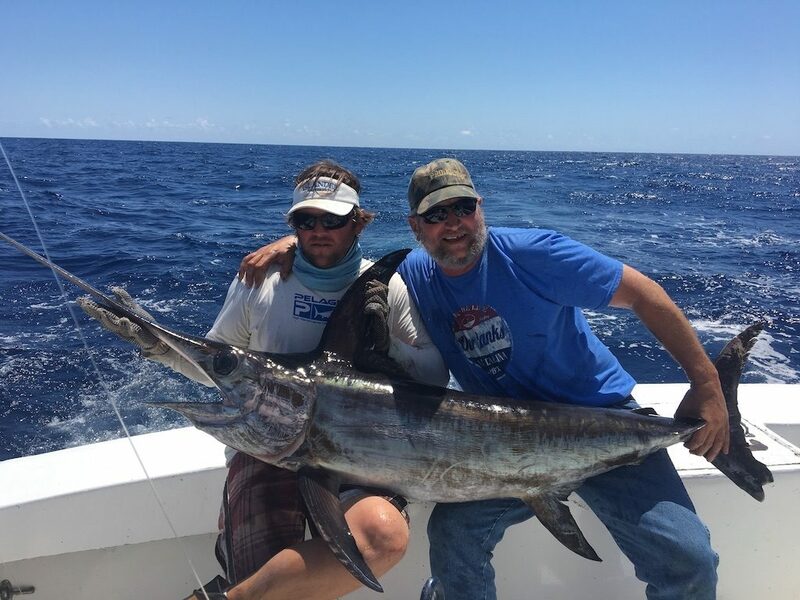 A Miami fishing charter with knowledge and experience will be able to find the wrecks and bottom spots where big bottom fish and grouper and hangout. 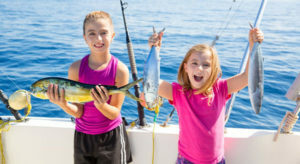 Grouper fishing packages offer a spot on Deep Sea Fishing Boats that typically feature air-conditioning, surround sound stereo systems, big-wide screen TV’s, nice bathrooms, plenty of indoor and outdoor seating, and lots of luxurious amenities. The boats also come with electronics such as fish finders and depth finders. Pay us a visit and you’ll have the time of your life with us!